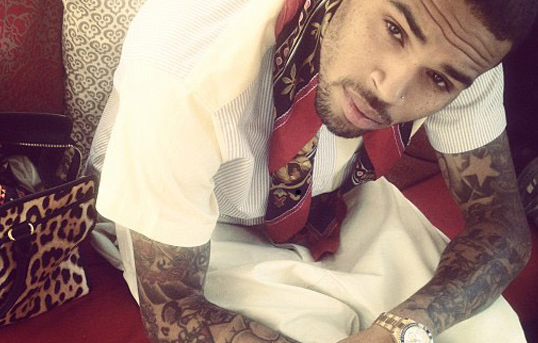 Last night Chris Brown suffered from an alleged seizure. Seizures are nothing new to the 24-year-old artist, as he experienced them multiple times as a child. Click below for more information regarding the incident and the 911 call. 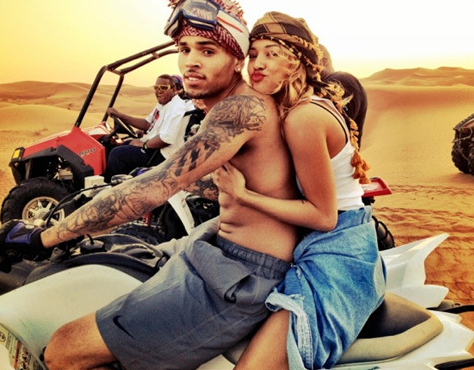 Chris Brown Gets Back With Ex-Girlfriend Karrueche Tran! This love triangle is never-ending. Is it just me or should Chris just stay single for a bit!? He’s literally been back and forth in serious relationships with Rihanna and Karrueche. Him and Rihanna were going pretty steady for the past few months after Chris broke it off with Karrueche, but now they’re done, and he’s back with K. Crazy!! Click below for more details. 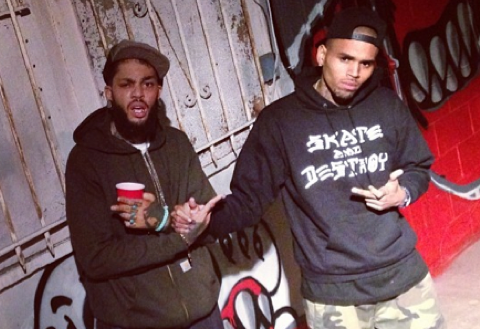 Chris Brown Puts Rihanna On Blast Via Twitter!? 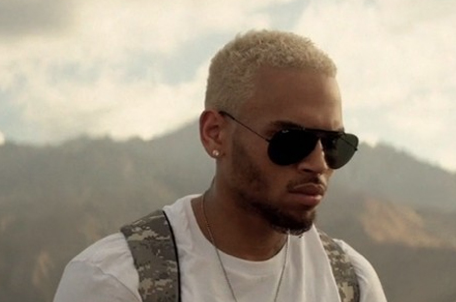 You can always count on Chris Brown to say how he really feels on twitter. I don’t want to jump to conclusions or anything, but I’m 99% sure Chris Brown just subtweeted Rihanna and completely put her on blast. Click below and see what he had to say. Let me know if you agree that it’s about her. 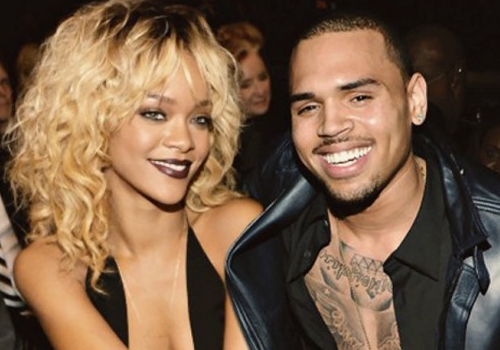 Rihanna Reacts To Chris Brown’s Break-Up Announcement! Yesterday, Chris Brown publicly announced that him and Rihanna are on the outs and that they’re both too young to be together (Scroll through my other posts and you can find that story). A few hours ago, Rihanna reacted to what Chris said by subtweeting him. Click below to see what she said.